There are 17 blog entries for October 2013. Tuesday, October 29th, 2013 at 10:31am. The All Aboard Florida passenger rail project will be a cost effective and environmentally friendly way to travel between South Florida and Orlando, with potential to expand to Tampa and Jacksonville. 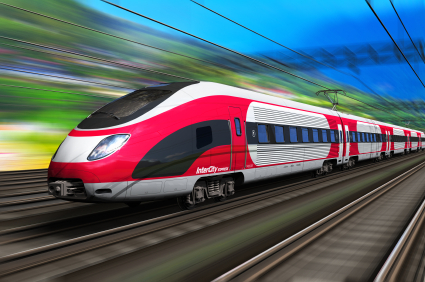 Trains will operate at speeds up to 125 miles per hour, meeting the United States Department of Transportation definition of “high speed rail” and thusly reducing travel time between Orlando and Miami and other connections offered. Trains will offer a full range of first-class amenities including Wi-Fi internet service, gourmet meal service, beverage service, reserved business class seating and coach service seating, luggage and bicycle accommodations. Friday, October 25th, 2013 at 3:11pm. 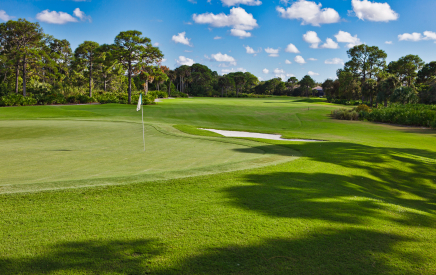 Palm Beach Gardens Golf Course closed on June 1st to undergo a $2.5 million renovation project and the wait for golfers to get back on the picturesque course is almost over. Palm Beach Gardens golf course will re-open its doors to both members and the public on December 9th, six months after it closed down for enhancements and renovations. Several projects have been worked on and completed for the past several months including a new irrigation system, installation of TifEagle greens, Celebration tees and fairways, new drainage systems in several wet areas, new bunkers and bunker aesthetics, laser-leveling of tee tops, and landscaping. Friday, October 25th, 2013 at 9:49am. SPOOKTACULAR SATURDAY: 1 to 4pm Saturday, October 26, 2013, Legacy Place, 11290 Legacy Avenue, Palm Beach Gardens. 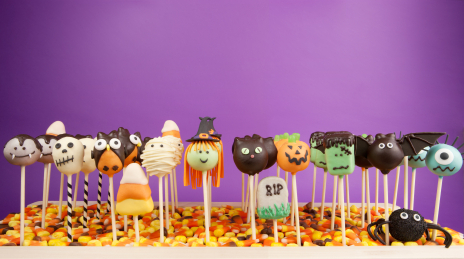 Covered wagon hayrides, a photo booth, monster mash dance party, hair and face painting, cookie decorating, kids’ art activities, and a pumpkin patch. Total Wine will be hosting a wine tasting for the 21 and over guests. Pets are welcome to enter the pet costume contest and parade. Fun for the entire family. More information available at www.shoplegacyplace.com. Thursday, October 24th, 2013 at 10:19am. 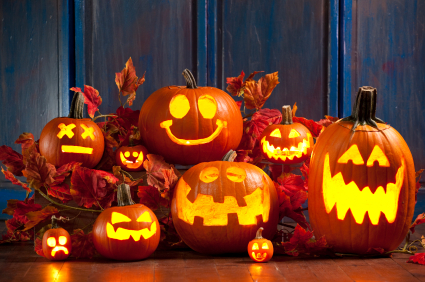 The Town of Jupiter is hosting a “Kooky Halloween Party” for resident ghosts, princesses, monsters and pop stars at the Jupiter Community Center, 200 Military Trail, Jupiter, October 25, 2013 6:00pm – 9:00pm. 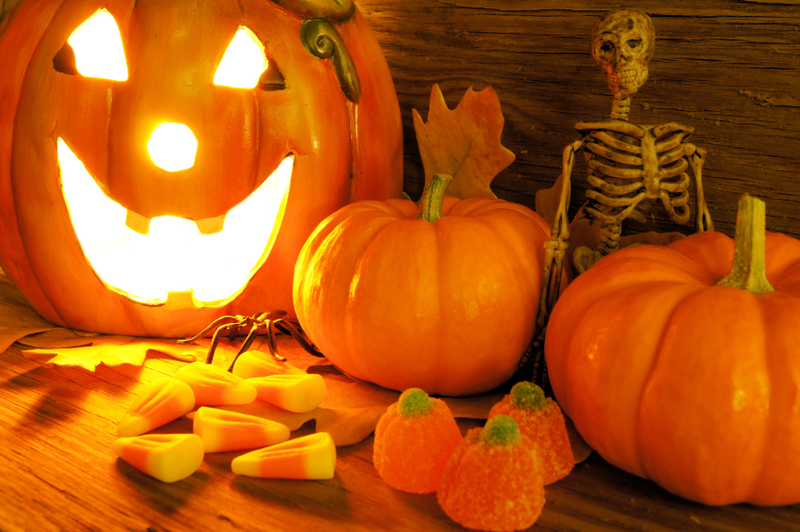 Kids wear your costume and enjoy a special candy collecting opportunity. The haunted happenings will include inflatable bounce houses, creepy candy, monster music, prizes, games and more. Bring your own bag. This is a FREE event. Wednesday, October 23rd, 2013 at 1:19pm. The reports are in and the trending colors for 2014 are out. Interior design inclinations vary from time to time since so many people love to experiment with new style. Consumers are becoming increasing aware of color and its impact on their home. Pantone View Home and Interiors 2014 is a forecasting book that provides color and direction for interior spaces and/or home furnishings. 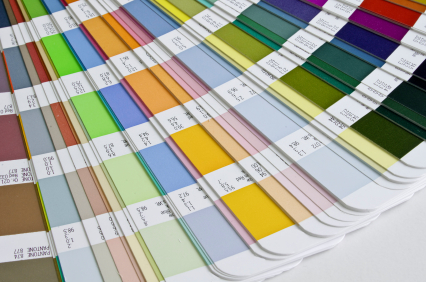 Pantone Color Institute has created nine color palettes for 2014; they are Techno Color, Physicality, Sculpted Simplicity, Fluidity, Collage, Intimacy, Moda, Tribal Threads, and Eccentricities. Wednesday, October 23rd, 2013 at 11:45am. While south Florida enjoys warm temparatures throughout the year, there will be a feeling of fall in the air in Palm Beach Gardens this Friday. 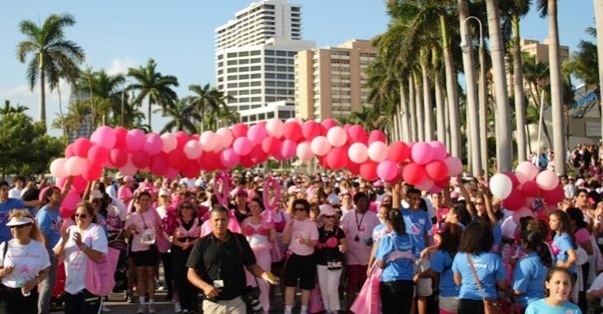 That's because the Palm Beach Gardens Recreation Center will host its annual Fall Festival from 6-8pm at the Burns Road facility. The free festival will include live music, a trick-or-treat trail and a candy corn count. Residents and guests attending the event are encouraged to dress in costume and bring trick-or-treat bags. Food and drink will also be available for purchase. For more information on the Palm Beach Gardens Fall Festival you can contact the Palm Beach Gardens recriation department at 561-630-1100. Monday, October 21st, 2013 at 11:15am. 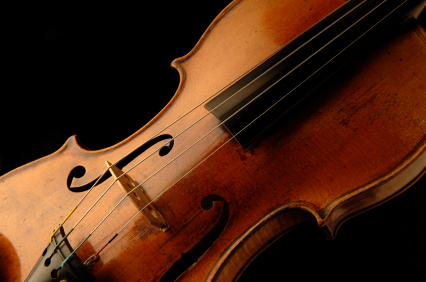 A violin, believed to have been played on the Titanic as it sank, was auctioned for more $1.6 million this past weekend. The sea-corroded instrument is believed to have been belonged to bandmaster Wallace Hartley. He was one of the disasters 1,500 victims. As seen in the blockbuster film, “Titantic”, the band continued playing “Nearer, My God, to Thee” as passengers panic and the ship sinks into the icy waters. The violin, with the inscription “For WALLACE on the occasion of our ENGAGEMENT from MARIA”, was believed to be strapped to the musician’s body in a leather case. Monday, October 21st, 2013 at 10:58am. It might have taken a trip to the other side of the world, but Rory Mcllroy managed to record his best finish of 2013 this weekend at the OneAsia Tour's Korean Open. The Palm Beach Gardens resident shot a final round 67 to finish in a tie for second, one shot behind winner Kang Sung-hoon. Mcllroy bounced back from a rough round Saturday to get back in tournament contention on Sunday. His final round 67 was the lowest round of the day and was only one shot off of the low round for the tournament. Friday, October 18th, 2013 at 10:20am. 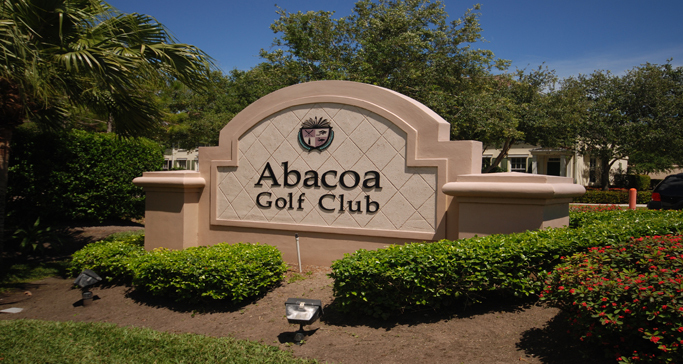 This weekend, Abacoa Golf Club will become the next stop on the 2013 Palm Beach County Golf Association championship schedule. 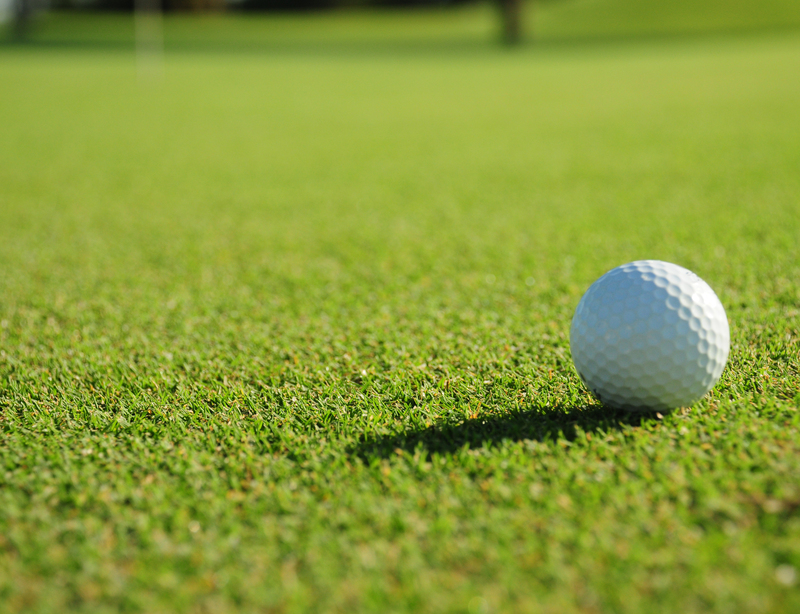 The Abacoa Golf Club Junior Senior will take place over two days at the Jupiter course. Points will be on the line in the 36-hbole team stroke play event. The first round will be a modified alternate shot while the second round will be four ball stroke play. This is the next to last event for golfers to earn points and get in position to possibly win the Bankrate or Braman Cup before the Tour Championship is contested at the Fox Club in Palm City November 16th and 17th. The winner of the junior side will win 100 points while the winner on the senior side will walk away with 50 points.